´An Introduction to the Theory of Numbers´. Wright is found on the reading list of virtually all elementary number theory courses and is widely regarded as the primary and classic text in elementary number theory. Developed under the guidance of D.R. 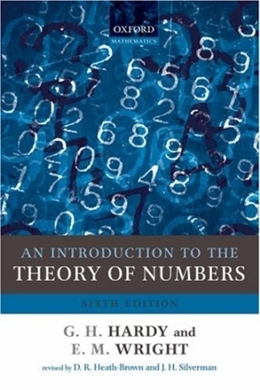 Heath-Brown this Sixth Edition of ´An Introduction to the Theory of Numbers´ has been revised and updated to guide today´s students through the key and developments in number theory.